Tonight! ALL NEW America’s Next Top Model at 8PM on VH1 #ANTM #ANTMVH1 ~ Phresh Hott New! On today series of America’s Next Top Model, “Beauty Is Los Angeles” The top 15 are thrown immediately into the fire and expected to walk the lengths of Venice Beach Skate Park. Later, the models join in on Hollywood’s latest trend - the baby boom - as they’re tasked to master the beauty of pregnancy. The Contestants Show Stacey McKenzie Their Best Runway Walk…… Look below as Stacey McKenzie returns and asks the girls to show her their fiercest runway walk- but do they all have what it takes to run the runway? 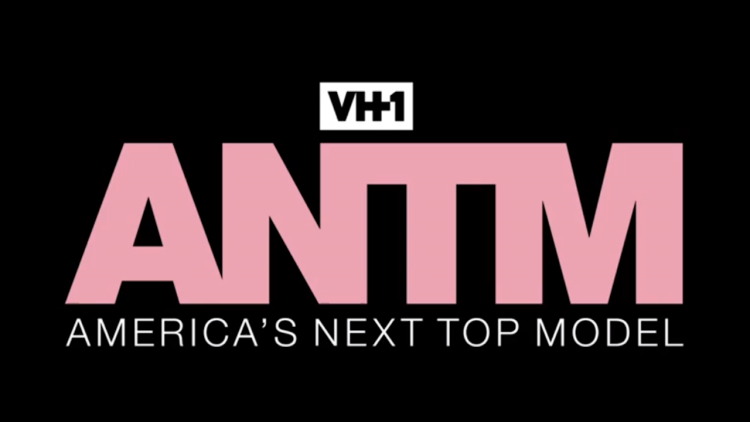 Find out on an all new America's Next Top Model, next Tuesday at 8/7c only on VH1!